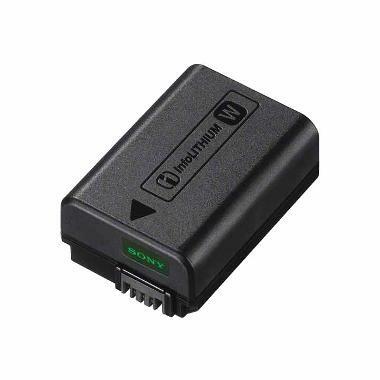 The Sony NP-FW50 Battery is lightweight and can be charged or discharged at any time without developing memory defects. Rental of this spare battery does not come with a spare charger. If you are looking for a battery for the a7 III, a7R III, or a9, please see the Sony NP-FZ100. • This spare battery does not include a spare charger. • Dimensions: 1.2 x 0.8 x 1.8"